I am thick in the middle of my online book group’s, Bibliophile, summer reading challenge. You may remember that I participated in the last summer challenge, skipped the winter challenge, and am back on board. The last challenge I was a part of was very fun and extremely motivating. 2. Read a book that has a summer theme in the title (For example, Barefoot in the Sand by Roxanne St. Claire). 3. Read a book that has ONE of the sundae colors on the cover: brown, yellow, and pink. 4. There are many adventures during the summer. Read a book tagged “adventure” (go to the “Books” tab on top, click on tags, and then click on “adventure” to view the books). 5. Read a book that’s a Bibliophile member’s favorite. This equals a total of 7 books for the Summer! *Reminder, books can only be used for one category! Third price- a book of your choice under $10. In order to get credit for the books read, the participant MUST write a review under this thread and indicate which number of the challenge was read. I will keep track of everyone who participates. Mini Challenge #2-21st Century: Read a book from the list of “100 Best Books of the 21st Century” from Avery on the Airwaves. Isn’t that fun?! The Mini Challenge #1 was such a cute idea, I thought! 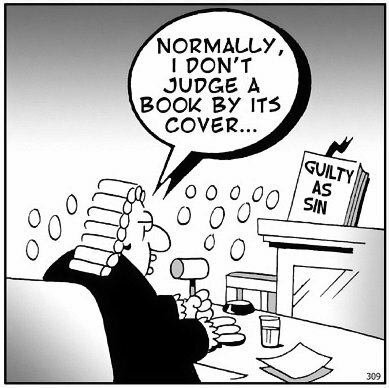 Unfortunately, judging a book by its cover is the MAIN way I buy books with which I am unfamiliar. I judge the title, the font, the picture (if there is one), the length and the description on the back (I am almost exclusive to trade paperbacks). read, so I agonized a bit over which book to choose. 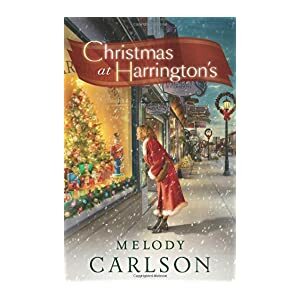 As I was perusing my collection, I ran across “Christmas at Harrington’s”, whose cover shows a woman in a red and white coat window shopping as snow falls. Because it is the dead of summer here, I felt so refreshed just looking at the cover. That is the book I am reading! I’ll keep you updated on which books I have read for the challenge in my next few posts! I want to read The Bookseller of Kabul by Asne Seierstad, but doubt I will get to read it by the deadline! On a good note, I have already read 31 books on that list!